Muangthong United will play against J.League 1 side Sanfrecce Hiroshima in a pre-season friendly. 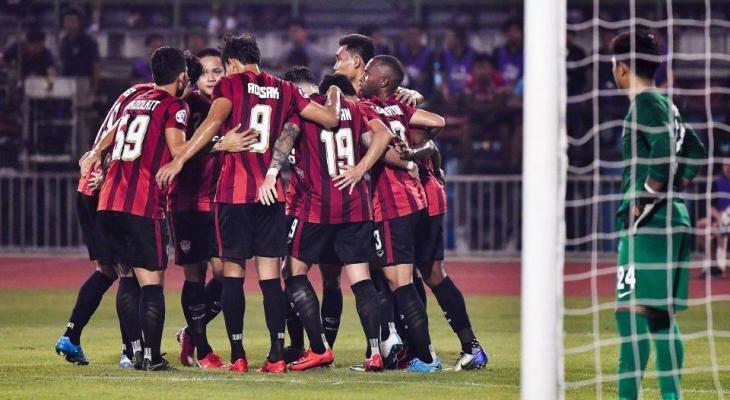 According to a brief statement on the club’s official Twitter, Muangthong United announced that the friendly would take place at 7 PM on 5 February at SCG Stadium. 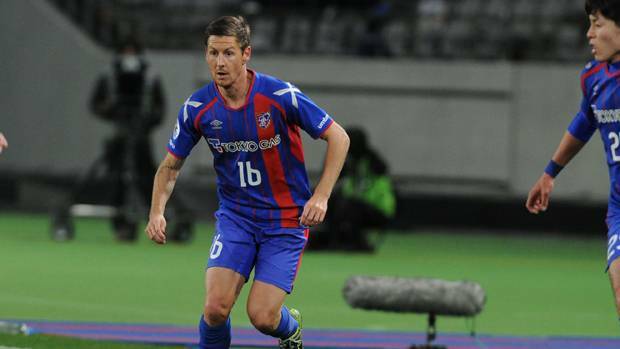 The match will be Teerasil Dangda‘s last match with the Kirin before he joins Sanfrecce in the J-League this season. 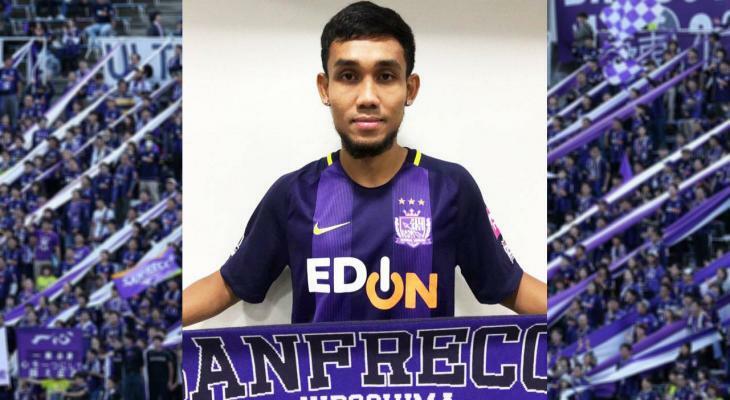 Last month, Teerasil signed a year-long loan to Sanfrecce Hiroshima. 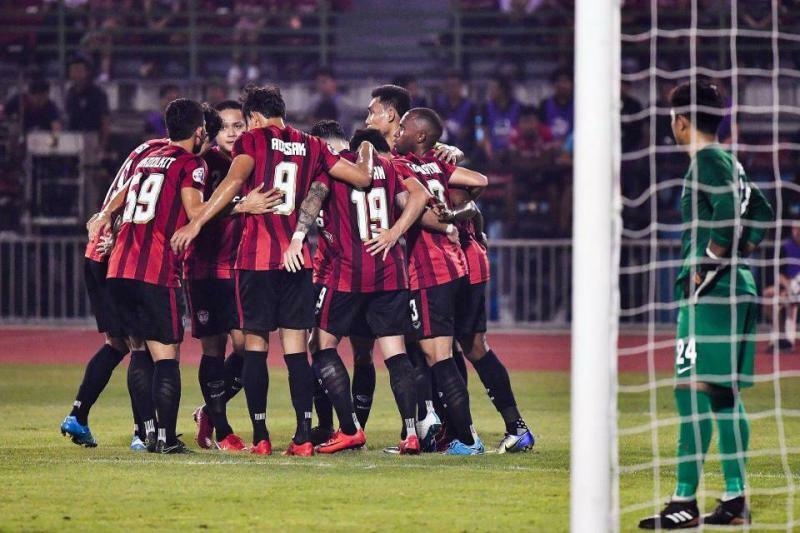 Thailand football has witnessed the influx of Thai talents to Japan, with Teerasil follows the footsteps of Chanathip Songkrasin, who left Muangthong to join Consadole Sapporo in the midst of 2017. Then full-back Theerathon Bunmathan signed for Vissel Kobe last week. Other stars such as Tristan Do and Sarach Yooyen have also been linked with moves to the Far East.